Gas heat value≥5500kcal/Nm3 (23MJ/Nm3 ). 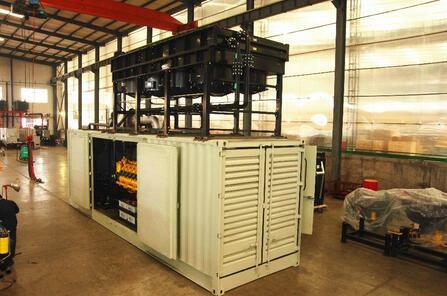 Gen set output power will increase as the gas heat value increase, if use low heat value gas for fuel (Heat value<5500kcal/Nm3, it will lower the power efficiency. Water content≤40g/NM³, no free water. Atmospheric Pressure: 100kPa, Ambient Temp: 20'C, Relative Humidity: 30%. 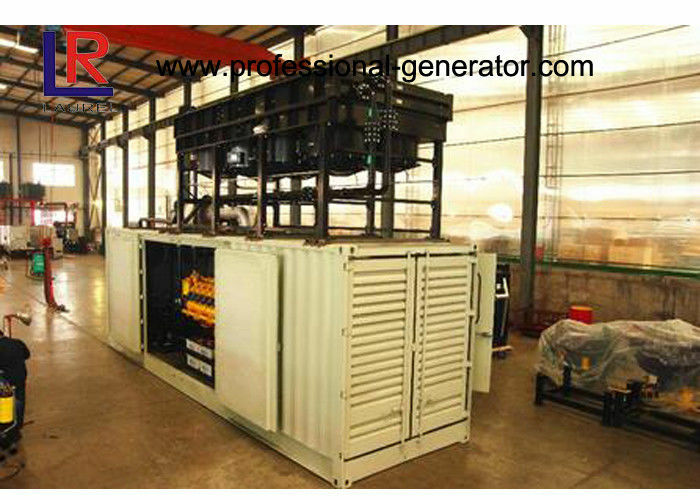 China Good Quality Open Diesel Generator Supplier. Copyright © 2015 - 2019 professional-generator.com. All Rights Reserved.